Has your veterinarian joined? Receive a FREE Diabetes Management Kit if your pet is diagnosed with diabetes between November 1, 2018 and December 21, 2018 by a participating clinic. 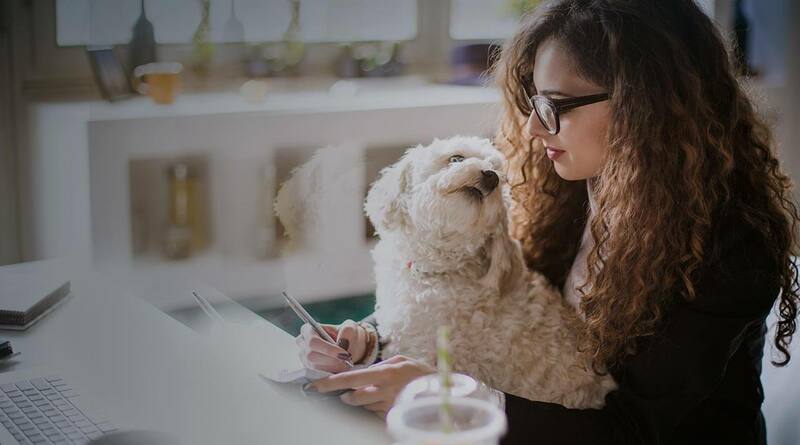 The Diabetes PetCare Alliance allows your veterinarian to be part of a network that shares up-to-date info about cats and dogs with diabetes, and how you can work together to manage care. Talk to your veterinarian about joining today! Their access to the Diabetes PetCare Alliance benefits your pets and your family.